Conditions covered include, amongst others, depression, schizophrenia, panic, PTSD, OCD, ADHD and eating disorders. The potential for complications as a result of adverse interactions between drugs is also examined. 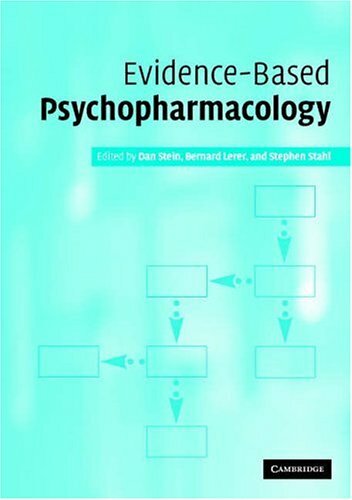 These issues lie at the heart of clinical psychopharmacology and the book will therefore appeal to all practising clinicians, whether in a primary care or a specialist mental health setting.